We are commercial property experts on hand to give specialist advice to business owners. Whether you’re looking to sell your premises or your business is taking the next step and branching out to pastures new, we are the right people to consult. Not only can we put you in touch with high quality potential buyers but we can recommend the best method for marketing and selling your property. This includes an option to sell for free with Pattinson Auction. Each property is considered individually to make sure all specific requirements are met. 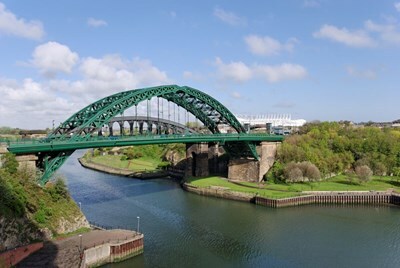 Your business could benefit from a truly focused and accurate valuation from the commercial property team at the North East’s largest independent estate agent. ⭐⭐⭐⭐⭐ Fantastic individuals. They exceeded expectations in finding tenants and did so with great professionalism and speed. They made the process really easy. Thank you all. Working with Pattinson Commercial has been a great success. 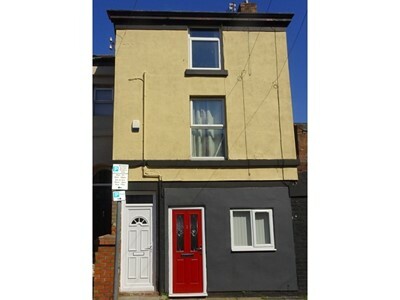 Selling our client's properties through auction was the ideal way of securing the best price within a fixed time frame. We were so pleased with the result. It really did exceed our expectations! Everything was handled in a very professional manner.